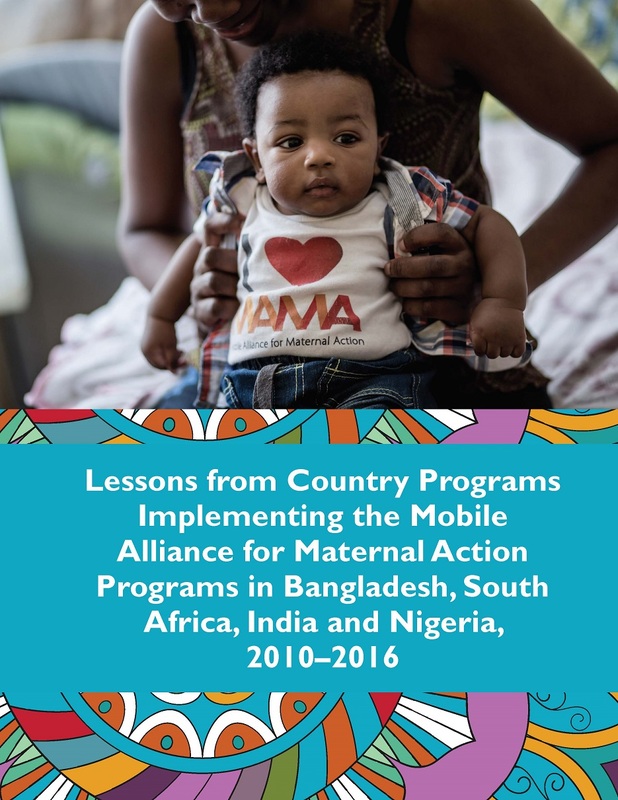 This document highlights key operational lessons learned from four country programs—Bangladesh, South Africa, India and Nigeria—that implemented the Mobile Alliance for Maternal Action (MAMA) approach. 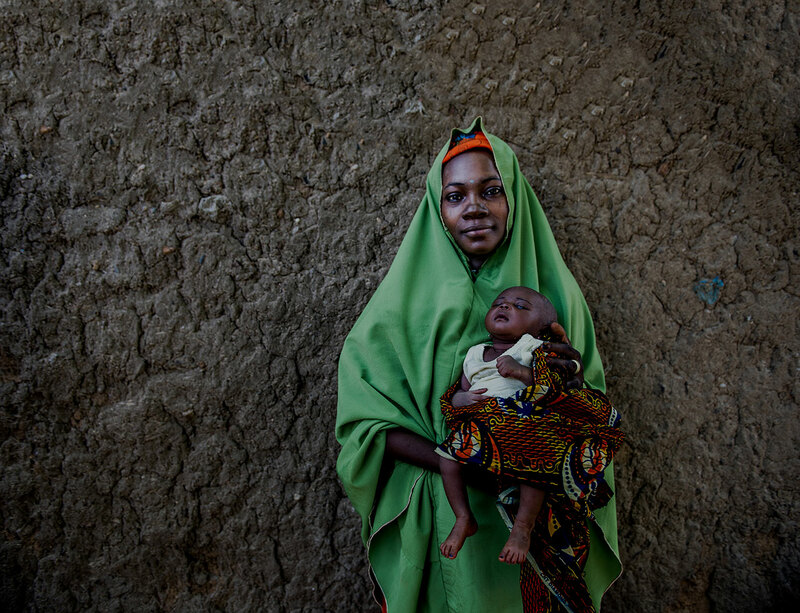 The MAMA approach uses age- and stage-based messaging directed toward pregnant women, new mothers and families to foster behavior change and improve maternal and child health outcomes. This report aims to share operational lessons that country program implementers learned and the strategies they used to overcome implementation challenges. A related two-page brief can be found here.